For a couple of weeks Adam and I have been trying to crack down on eating healthier, working out, and living a healthier lifestyle. Our schedules are jam packed and we rarely have time to spend just the two of us. With that being said, we decided it was important to make sure the other one gets the workout they need. We have also been trying to figure out healthy recipes that work for both of us (he tends to be very picky!). I find that 99% of the time on the weeknights and weekends, I wear athleisure clothes or workout gear. I am either running errands, doing chores, or playing with the dog so it just makes sense to dress comfortably. 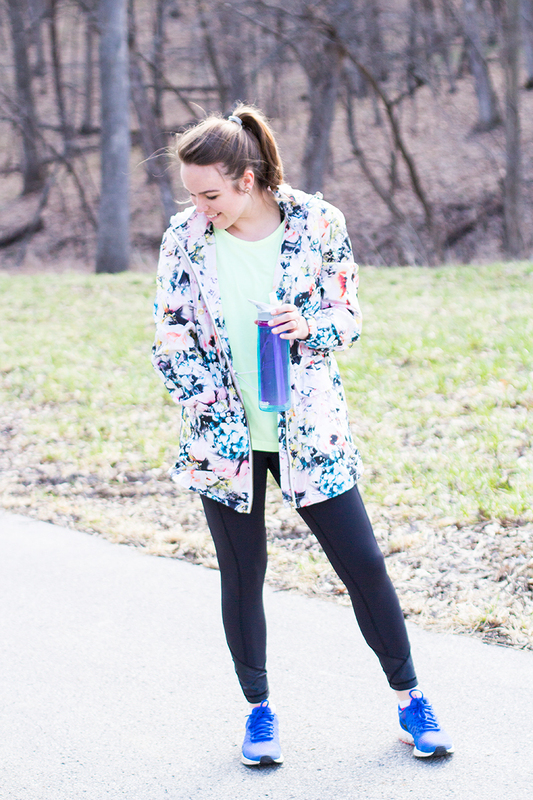 Some of my favorite places to find athletic pieces are Athleta, Fabletics, Lululemon, Gap, and Target. While I love a good deal, I do recommend investing in a quality pair of yoga pants...you will not regret it!